Episode 181 - Blizzcon bar, Baby! 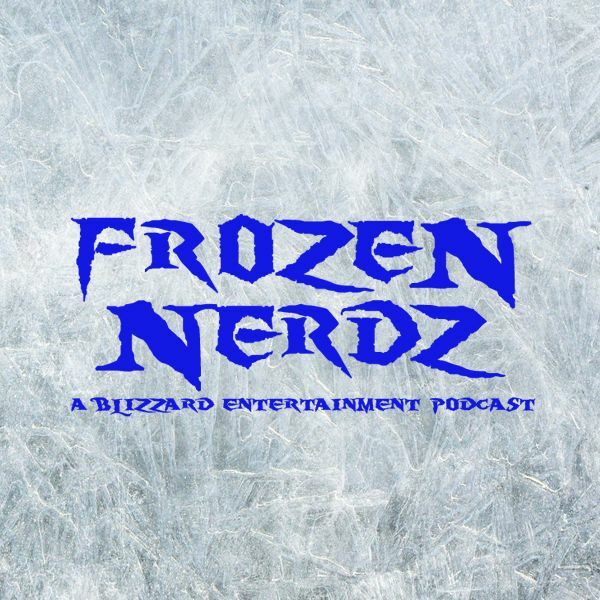 Welcome to the Frozen Nerdz Podcast Episode 181 called "Blizzcon bar, Baby! " We are your Blizzard Entertainment discussion podcast. The show you are about to hear was recorded on Sunday, October 29th, 2017. On this week's show, we quickly go over our past week in video games before we move onto weekly Top 5 list of the week talking about World of Warcraft expansion titles. Then we jump into our Blizzard Entertainment discussion where we talk about the BlizzCon community night hosts revealed, a Korean University has a StarCraft AI vs human tournament coming, Hearthstone teases the virtual ticket golden legendary, Heroes of the Storm making changes to the 2018 HGC, Papa Jeff talks about evolving Overwatch esports, Overwatch League team names and logos revealed, and then we move onto our World of Warcraft discussion. This week we talk about the lucid nightmare riddle, and what our hopes are for the next World of Warcraft expansion. But no episode would be complete without us talking about another Blizzard Arcade game and this week we talk about one called Reinforcements Delay 5! And then before you know it, it's time for us to say our weekly goodbyes.